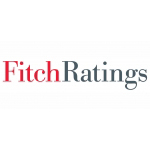 Fitch Ratings - New York, 26 July 2016 - US leisure company growth will decelerate but remain positive for the balance of 2016, according to Fitch Ratings. Tourism spending remains a bright spot for the sector, outpacing total US GDP growth as well as the leisure GDP subcomponent. However, Brexit could challenge companies with international exposure. Healthy employment and income trends are promoting higher discretionary consumer spending and support Fitch's Stable Outlook for the US leisure sector . Competition and mixed consumer confidence barometers balance these positives within the context of producer sector weakness, which led Fitch to trim its 2016 U.S. GDP growth outlook to 1.8% from 2.1% in May. However, select manufacturing data, such as the ISM purchasing managers index, rebounded in May and June and suggest a brighter outlook for industrial production in the second half. The leisure subcomponent trailed US GDP growth in 2015 for the first time since 2006, due to weaker accommodation and food services spending. Fitch believes the secular trend in consumer preferences for experiential over physical goods should benefit leisure, travel and tourism companies. Fitch lowered its UK GDP growth forecast to 1.6% from 1.9% in 2016 and to 0.9% from 2.0% in 2017 following the Brexit vote - a negative for UK domestic tourism and leisure demand that should be partially offset by higher inbound UK visitation due to the drop in the pound, including from US tourists. 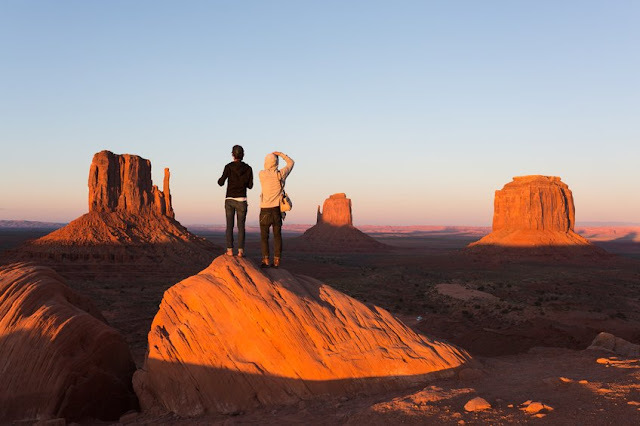 More Americans traveling abroad and fewer inbound international visitors to the US are moderate negatives for US hotel demand stemming from dollar strength. Most travel and tourism trends are encouraging. North American airlines are reporting passenger demand growth but unit revenue weakness due to excess capacity and low fuel prices. Strong advance bookings for the 2016-2017 wave season are telegraphing healthy near-term cruise demand growth. Geographic diversification will help online travel agencies (OTAs) navigate disruptions from geopolitical events (i.e. terrorism), though some idiosyncratic risks remain. OTAs should continue to see strong leisure demand, but corporate travel will soften further. For 100 years, Fitch Ratings has been making the future a little more predictable through independent and prospective credit ratings, commentary and research. Our global expertise draws on local market knowledge and spans the fixed-income universe. The additional context, perspective and insights we provide have helped the world's investors fund a century of growth.